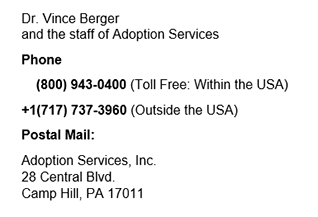 What State Would You Like Information On? 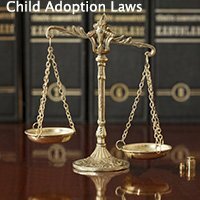 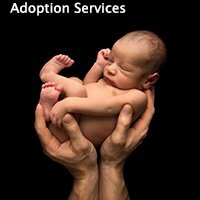 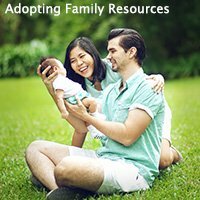 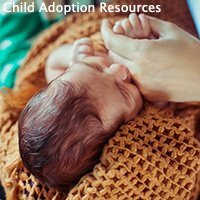 We are a non-profit adoption agency able to help birth mothers living in Idaho or any other state within the USA with a full array of adoption services. 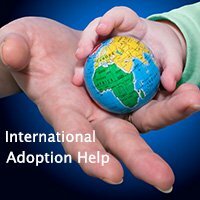 We are even able to help U.S. birth mothers who are living in a foreign country.